Earlier this month, NACAC research associate Tara Nicola attended the annual meeting of the Association for the Study of Higher Education (ASHE) to present NACAC work as well as stay abreast of the latest research in the field. This is the first in a series of posts highlighting exciting research relevant to admission and high school counseling professionals. Need financial aid for the 2017-18 academic year? 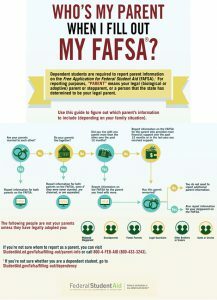 While the FAFSA is primarily used to award federal financial aid, many colleges, states, and scholarship programs also use the form to assess eligibility for their aid programs. 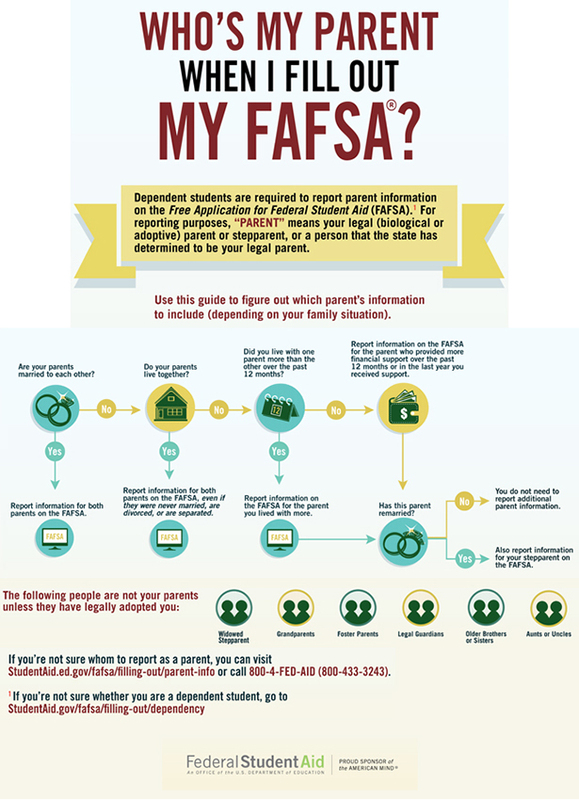 Still have questions about prior-prior year (PPY) and the 2017-18 FAFSA? 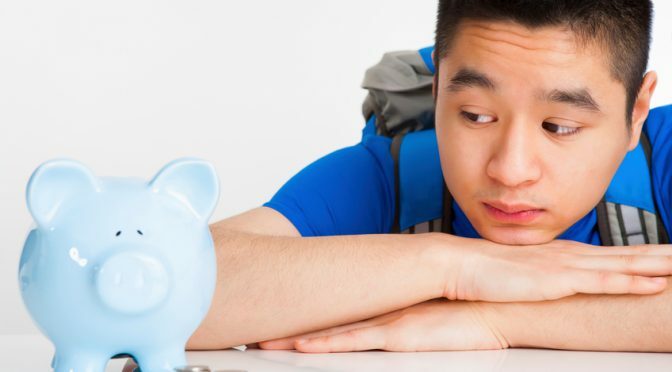 Videos of two educational sessions presented at NACAC’s recent national conference can provide answers as you work to help students and families apply for federal financial aid.